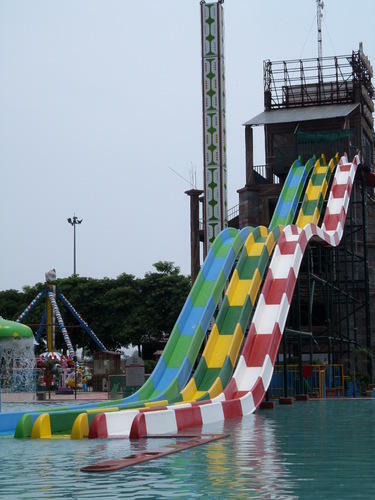 Leading Manufacturer of open body slide, typhoon tunnel body slide, crazy cruise free fall body slide and crazy cruise wavy slide from Vasai. 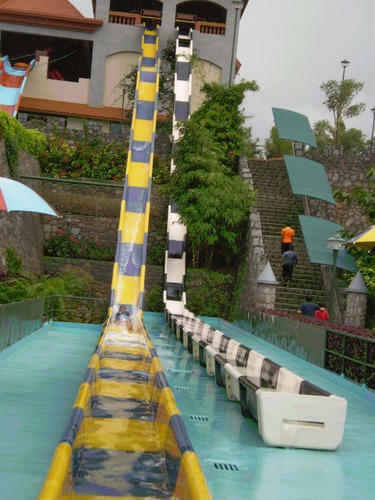 Open Body Slide is high-speed body slide which gives your guest a thrill of twisting and turns with water splash. We are the recognized manufacturer of Typhoon Tunnel Body Slide. Crazy Cruise Free Fall Body Slide is a body slide with free fall high thrill suitable for young enthusiasts who wish to experience Zero Gravity effect. 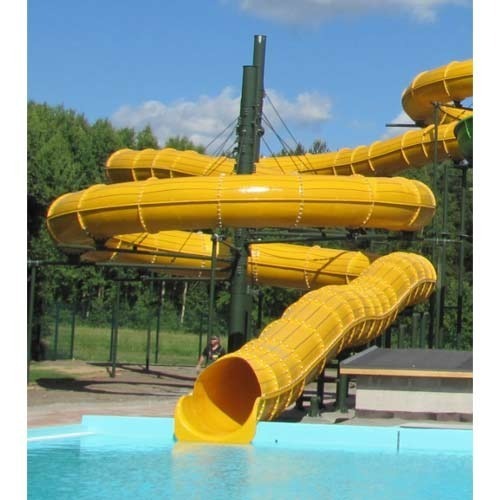 Crazy Cruise Wavy Slide is a wavy down body slide with high thrill suitable for young enthusiasts who wish to experience Zero Gravity effect.